559-869-4754 - Is Fresno Pool Service the right for you? Determining whether or not to hire a pool service company can make or break the long term health of your pool. Do I have time to service my pool myself? 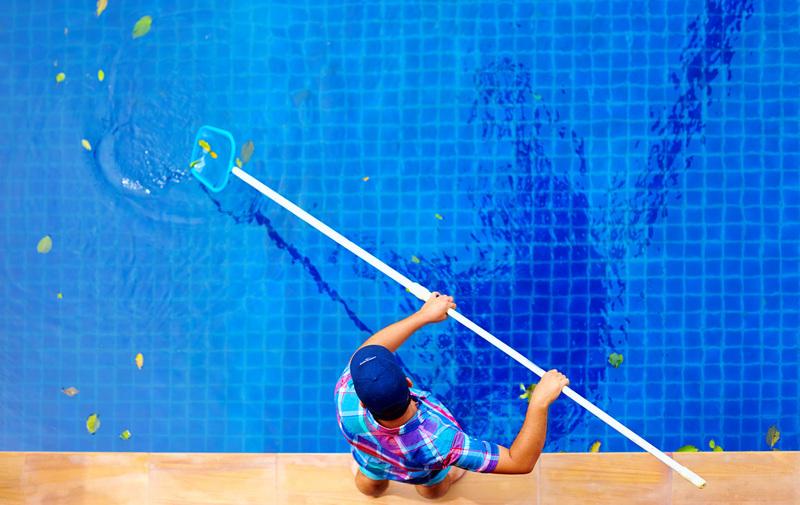 Not only will you spend 1-3 hours a week (4-12 hours a month) actually servicing your pool- and that’s considering you know what you’re doing, you have to take into consideration everything else that goes into the equation – such as purchasing chemicals and other supplies necessary to clean and maintain your pool on a weekly basiss. What is the overall cost of pool service if I decide to do it myself? 1-3 hours a week (4-12 hours per month). Let’s say you make $20 per hour. That’s $80-$240 per MONTH that you could have used working or spending time with family. How can I verify that your pool service technicians actually service my pool? Can you give me a few references to contact? How much do you charge per month? Is there any long term commitment? Are there any hidden or additional charges? What kind of chemicals do you use? Do you service salt water pools? How big of a pool can you service? How small? Do you do pool repairs? Pump Repairs? As a top Fresno pool service company we can answer all of these questions and more, as we’re just one phone call away from making your life a lot less stressful and a lot more enjoyable. Call us now at 559-869-4754 or fill out or contact form. We look forward to helping you enjoy your pool today!